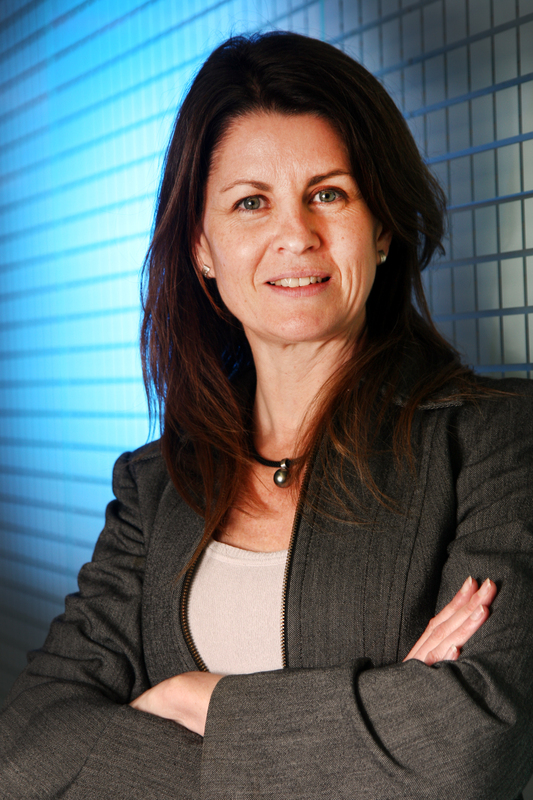 Professor Bronwyn Kingwell is a NHMRC Senior Principal Research Fellow, and at the Baker IDI Heart and Diabetes Institute is Executive Director, Science Policy, Domain Leader for Prevention and also leads the Metabolic and Vascular Physiology Laboratory. Professor Kingwell has made an important contribution to the understanding of the pathophysiology of diabetes and cardiovascular disease through her research into HDL and glucose metabolism. This work has contributed to the development of therapeutics directed at HDL. Her contributions have also influenced national and international physical activity guidelines. Professor Kingwell has held leadership roles on the NHMRC Council and Research Committee and through these roles has contributed to national research policy and practice, and continues to do so as current chair of the National Committee for Medicine of the Australian Academy of Science.